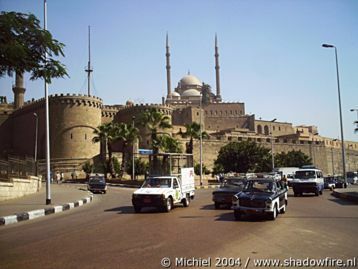 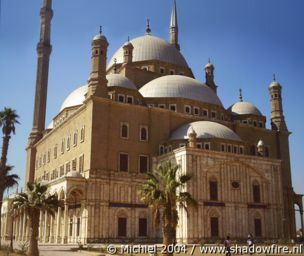 The Citadel, home to Egypt's rulers for some 700 years. 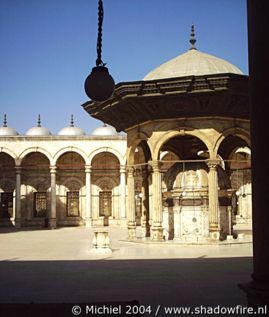 Mosque of Mohammed Ali on top of the Citadel. 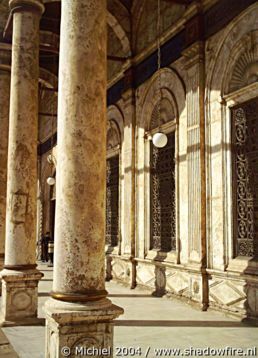 Detail of the southern promenade of the Mohammed Ali mosque. 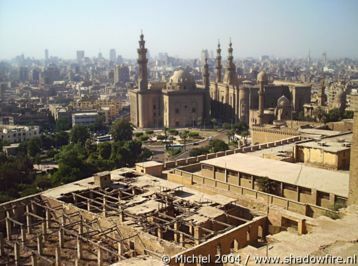 Citadel view of Islamic Cairo and the Ar-Rifia and Sultan Hassan mosques.